Almost no historical figure is as complex, colorful and beloved as Winston Churchill. Hundreds of biographies have been written of Britain’s most famous Prime Minister, but Andrew Roberts was able to draw upon dozens of new sources including the diaries of King George VI while creating this comprehensive portrait of Churchill. 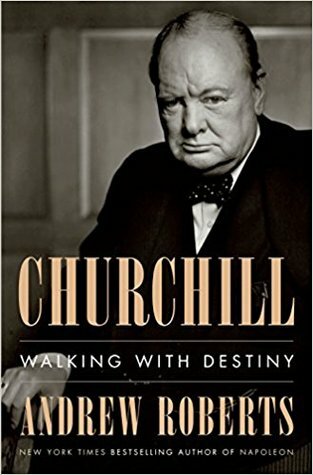 Some critics are already asking whether this is the best single-volume biography of Churchill ever written, and more than one has suggested its superiority is “unarguable.” But based on reviews from casual readers – the only opinion that really matters – it is not only one the best biography of Winston Churchill…it may be one of the very best biographers ever written. Think about that! 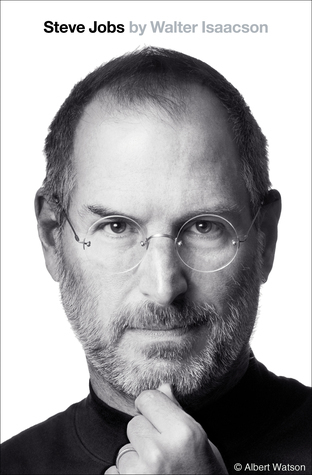 I’m buying copy in about five minutes – I’ll let you know how it turns out!